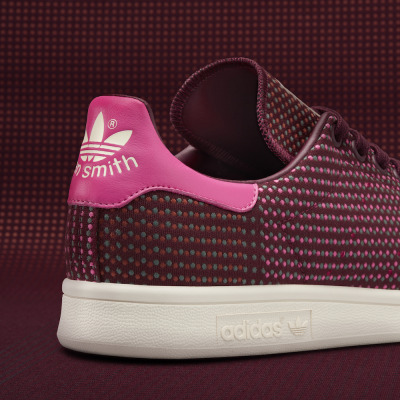 Laceless sneakers are nothing new, especially for adidas. But besides cleats, it's tough to find a pair designed for high performance athletics. 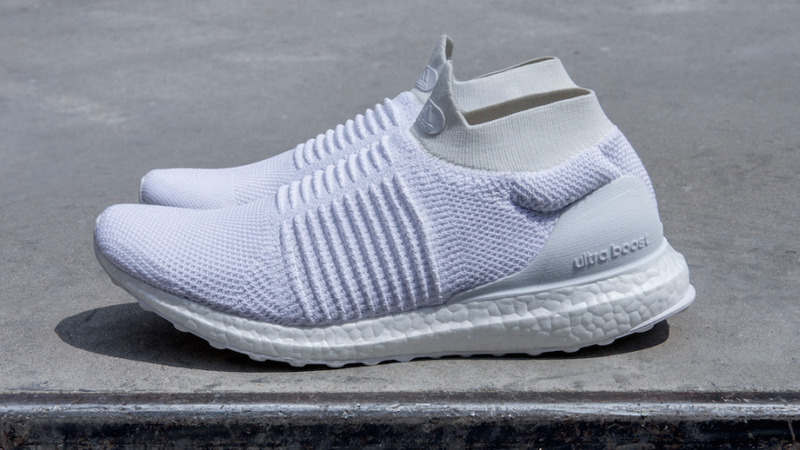 Enter adidas's first laceless UltraBOOST sneakers, announced last week. 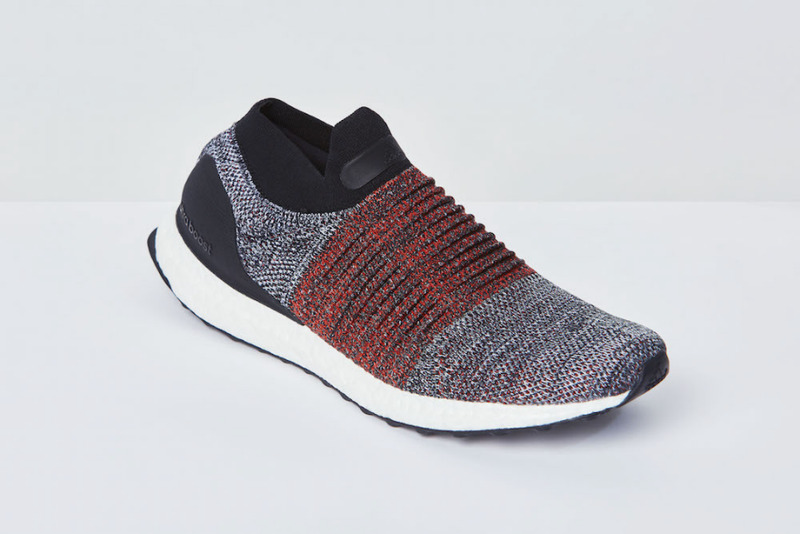 Designed for runners, the laceless UltraBOOSTs use Primeknit technology to their fullest advantage. Due to its decrease in elasticity, the horizontal forged Primeknit band running across the midfoot fits snug enough to make laces arbitrary. 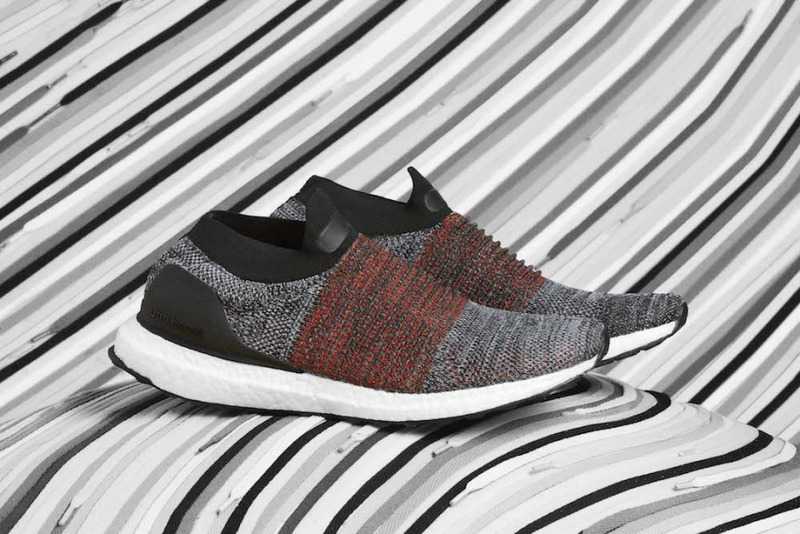 The shoe fits kind of like a sock instead of a shoe—similar to some previous UltraBOOSTs—so the foot and upper are able to move in unison. 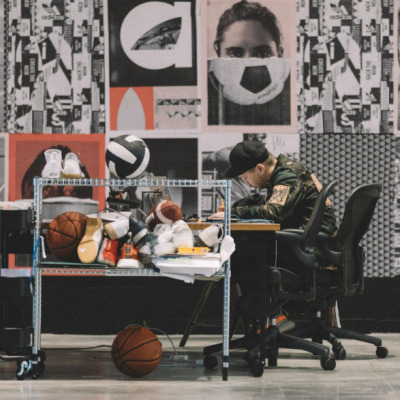 adidas made use of motion tracking technology Aramis (which they have done before) to help analyze movement of the body and understand how to accommodate it without adjustable pressure. What particular design considerations are necessary? What kind of testing is involved? 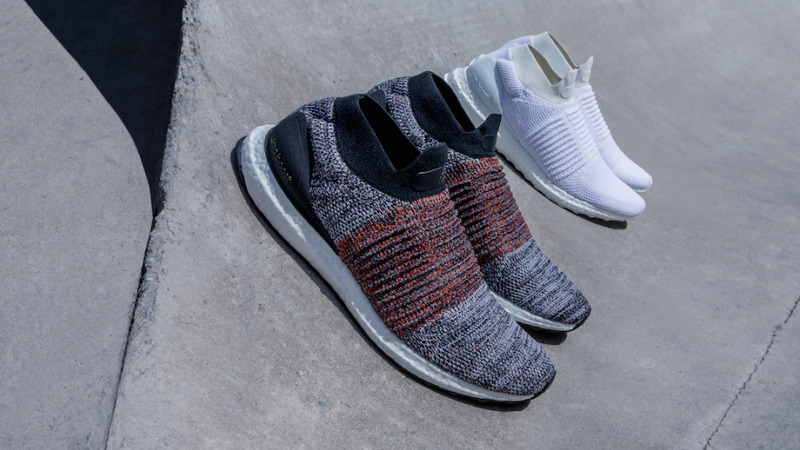 What are your thoughts on the laceless UltraBOOSTs? -Ease of entry. This is especially challenging with a sock construction because you are trying to get a singular form to stretch enough to get the foot in, but not so much stretch that it doesn't stay on when in motion. There are also areas where you don't want any stretch in order to keep the foot secure. This challenge becomes especially difficult when running is the end use. A static fit might be fine for short jogs but if you intend to run for any prolonged period of time you don't want the shoe's fit to be constantly stretching. 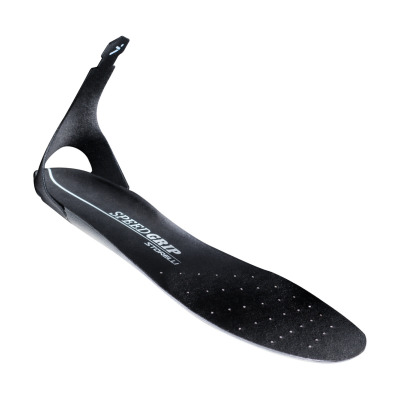 As if that weren't challenging enough, you also have to produce something that fits a wide array of footshapes. I'm not saying that laceless performance footwear is impossible in fact, I believe it's going to happen. 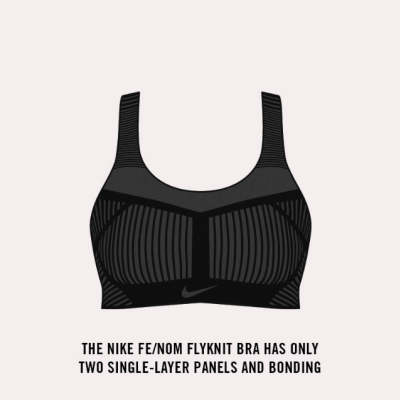 But first there will need to be more advancements made in terms of material development before we have a product that is easy to put on and stays secure and supportive during a long run.